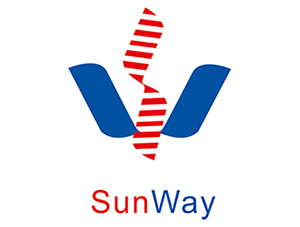 Established in 2010 Jiangxi Sunway Chemical(SC 871176) is a reputed tert-Butyl bromo/chloro acetates, Phosphonoacetates manufacturer in China. We are an ISO 9001, ISO 14001, OHSA S18001 certificated company.We offer a truly customer-first approach. We listen. We advise. Then we respond by delivering innovative products custom formulated to meet our customers' requirements.